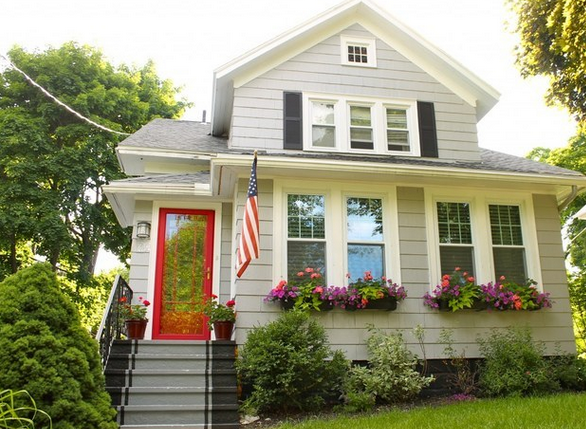 A new front entry door will add to your home’s curb appeal while improving security and saving energy. In today’s video from the Today’s Home Remodeler TV series, we’ll learn how to select and install a new front entry door. Host Stuart Keith meets with industry specialist Ann Lake to review the door selection process. 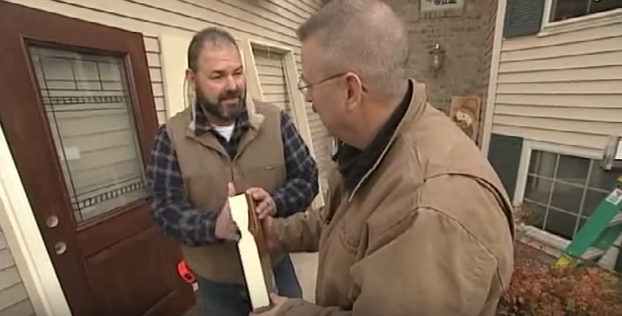 And Dusty Dvorak shows the professional installation of a new front entry door and explains how Waudena Millwork can help you find a local remodeling contractor to install your new door.